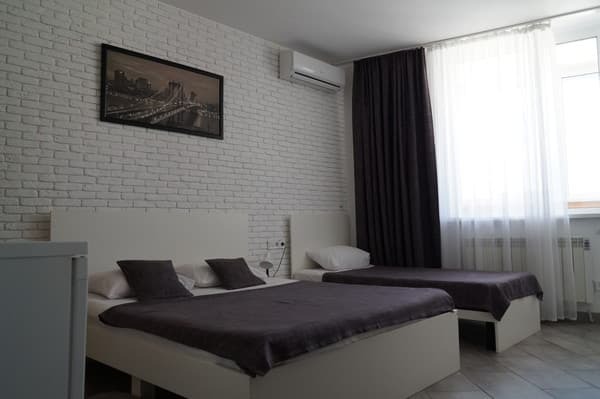 A cozy and comfortable mini hotel is located near the Poznyaki metro station. 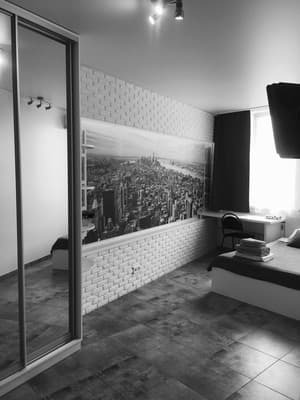 The hotel offers rooms of the category "standard", which are decorated in a peculiar design style. 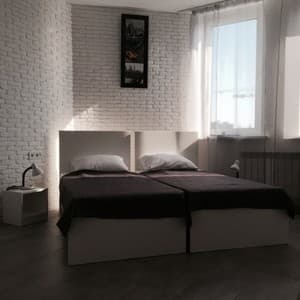 Each room has comfortable furniture, private bathroom, plasma TV with cable TV, free access to Wi-Fi, refrigerator, electric kettle, crockery, cabinet, desk, chairs, table lamps, mirrors. Guests can also use the kitchen area, which is equipped with an electric stove and a microwave. Irons, ironing boards and hair dryers are available on request, upon request. In addition, dry cleaning, laundry and shuttle services are provided. When booking a room from 3 nights as a compliment from the hotel, breakfast is available upon request. To the bus station 11.1 km, to the railway station 15.2 km. The nearest metro station Poznyaki 4.3 km. 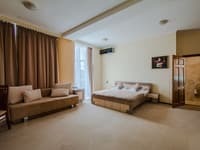 Description of the room: Cozy room with panoramic view of the city of Kiev, free WiFi, air conditioning, TV, microwave, electric kettle, there is always hot water. Понравился персонал отеля очень радушные и компетентные администраторы. Хорошая комната и санузел, чисто, уютно. Холодно. 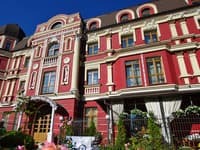 Работала одна батарея на улице было - 16. Полотенца старые непределенного цвета . Хозяева отеля должны их заменить. Выстирать их невозможно. Холодно,не удобное расположение,не безопасно,далеко от остановки,если вечером возвращаться без авто,то не совсем спокойно,некомпитентные адменистраторы.Этим отелем не воспользуюсь и не порекомендую никому. 1. Интерьер. 2. Матрас и белоснежная постель. 3. Настольные игры на ресепшене. 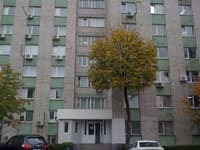 27-й этаж понравился ребенку (6-лет), хотя из окна видно только несколько других жилых домов рядом. В номере чисто, присутствует общая кухня. Обстановка в номере довольно аскетическая (девешая мебель, пластиковые полочки, хотя мебель чистая и не поломанная еще). Из-за этого номеру трудно дать оценку 10 по "Комфорту". Additional space for children is available on request. The cost must be specified. Near the hotel there is a home-made sweet shop, shops and a supermarket "Novus"
From Art. m. "Poznyaki" 5-10 minutes by taxi. From the metro station "Vokzalnaya" to the station. 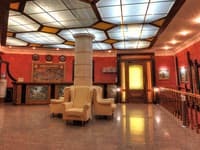 m. "Teatralnaya" - go to the metro station. "Golden Gate". To sit in the last car and go to the metro station "Poznyaki". From the car go left, on the steps and to the right. From the shop "Roshen" by minibus №475 5 min drive to the stop Pchelki street.3) Walking distance on foot Grigorenko pr. 15-20 min. To st. Helena Bee 5. Turn right. 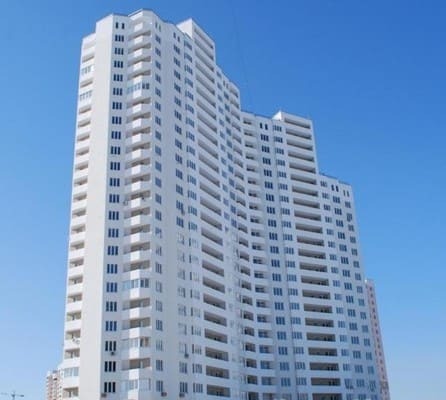 Multi-storey house, 2 entrance, 26 floor 4) from the metro Levoberezhnaya by fixed-route taxi №599 to go 20 min.